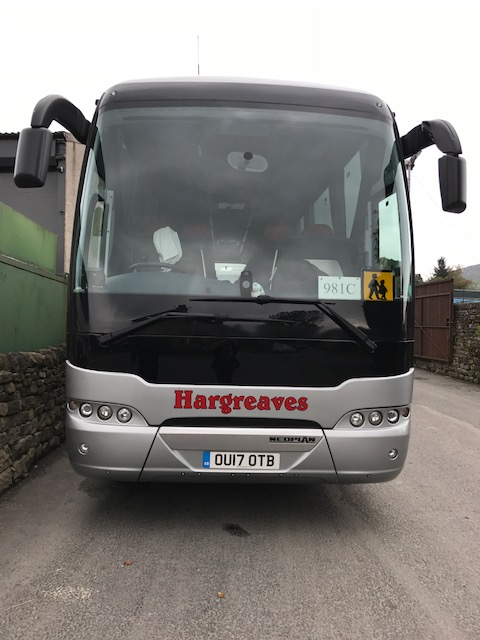 Hargreaves Coaches is a small family run business based in the heart of the stunning Yorkshire Dales. 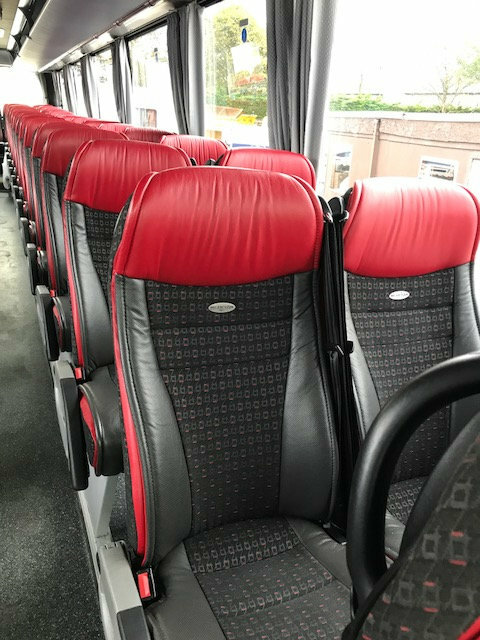 Providing quality coach holidays, contract work and private hire, we have been giving outstanding service since 1911! 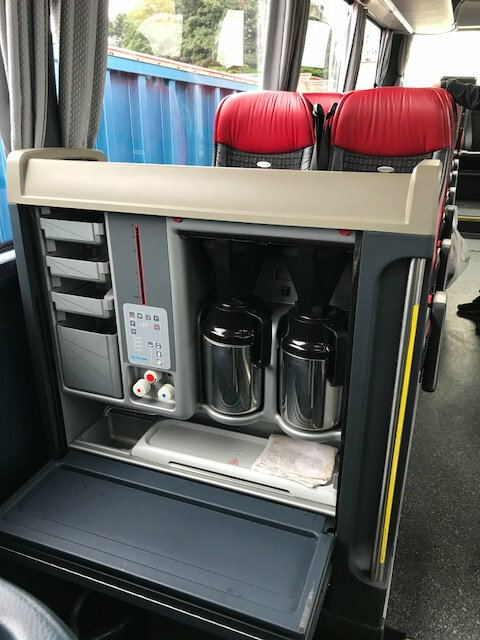 We have a full range of passenger vehicles, ranging from mini-buses up to large coaches, which comfortably seat 77 passengers. 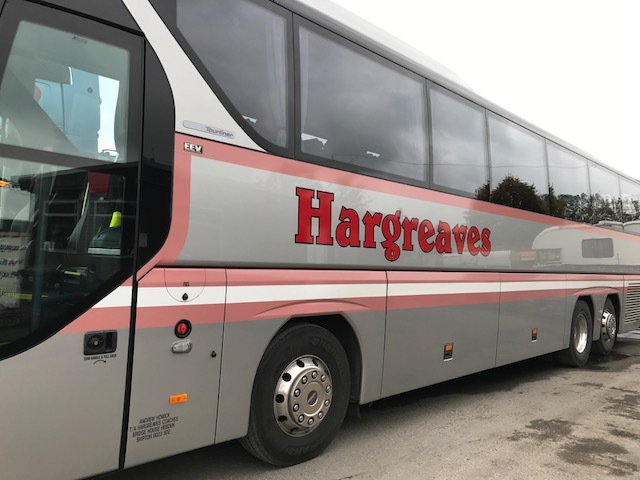 Please explore our website to discover some of the delightful tours we have to offer for 2019, our information/terms and conditions regarding Private Hire and contact details for if you would require anymore information.